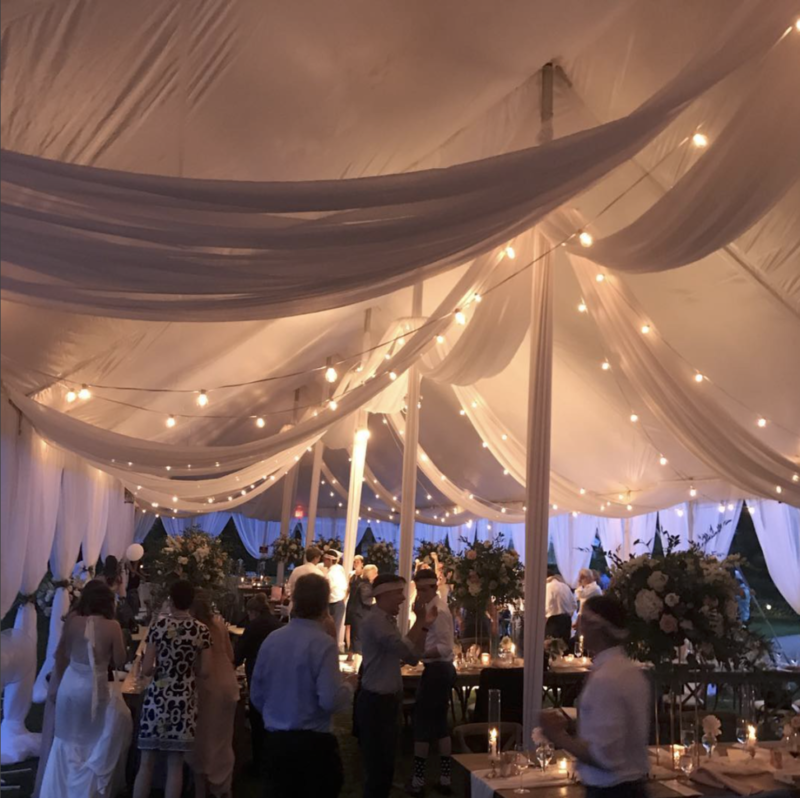 Tent weddings can be absolutely stunning. Draping will add that whimsical touch you’re looking for. 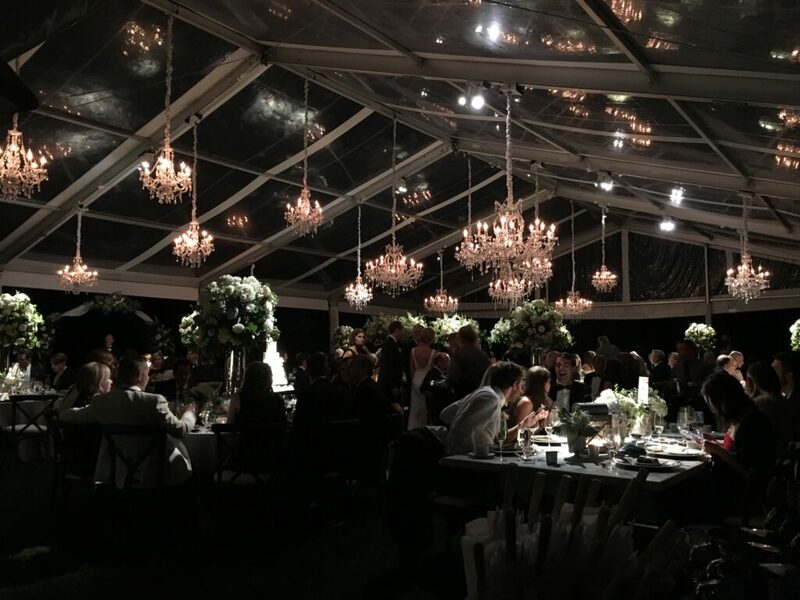 Chandeliers are another great addition to a tent wedding. They will also bring another element that guests don’t see often. 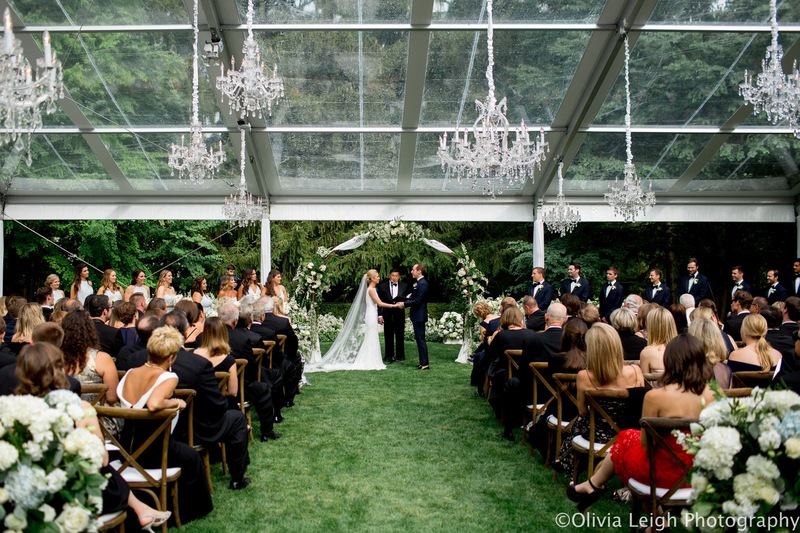 The beauty of having a tent wedding is that, the venue is totally personal. 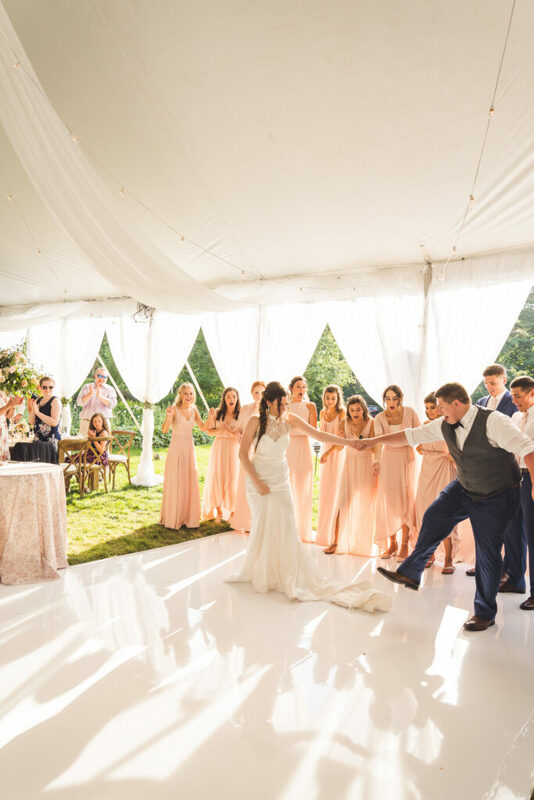 Tent weddings are perfect for spring and summer. Tell us what you think about this new way of hosting one of the happiest days of your life!